This entry was posted in Find a Store-Oregon and tagged 8087 Blackwell Rd, additive garden formula, additive soil enhancer, agriculture, application of THUNDER, biodynamic, Central Point, fertilizer, ganja, gardening, green revolution, Hilton Landscape Supply, hydrophonics, Hydroponics, indoor gardening, OR 97502, Oregon, organic, outdoor growing, phosphate free, testimonials for thundergro™, thundergro.com, thundergrow. Bookmark the permalink. 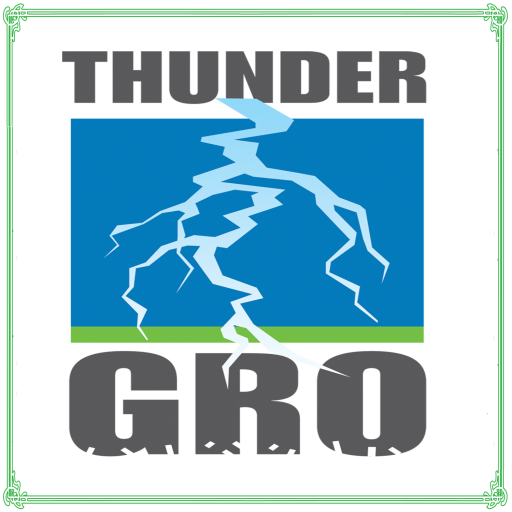 ← THUNDERgro™ FLOWER -SAVER Extends the life of Cut Flowers !